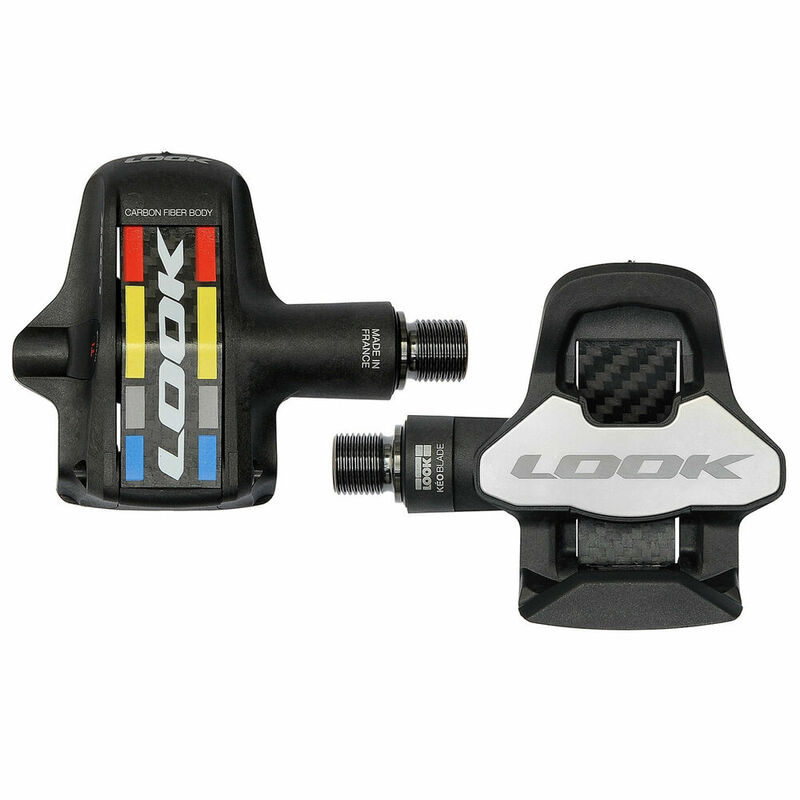 For the 2015 season Look reveals so the pedal bike Look Keo 2 Max Blade. So over the presence of a spring for maintenance of the foot on the pedal for the benefit of the arrival of the blade system initiated in recent years. File: pedals road bike: 10 criteria to buy! 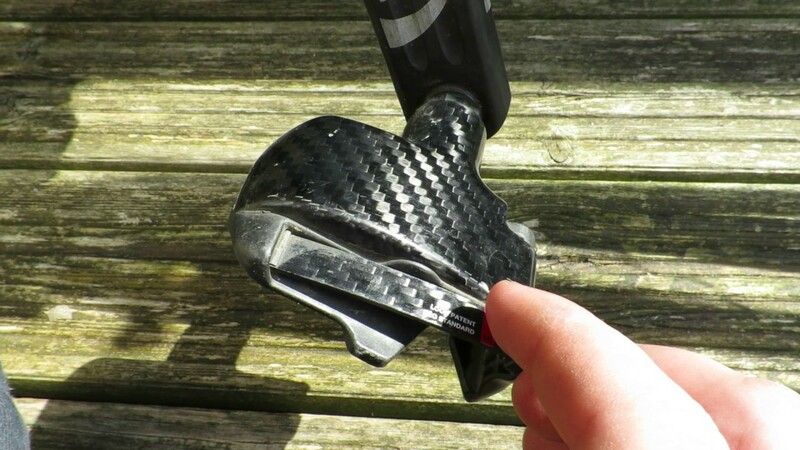 A broader carbon blade is now completely integrated into the body of the pedal. This position ensures a better aerodynamics, and thedesign is also more pleasant. The Kéo 2 Max Blade blade is composite injected fiberglass allowing a more frank than a pedal Kéo 2 Max circuit but less radical than a Kéo Blade 2. The integration of the blade in the body of the pedal gives the Kéo 2 Max Blade aerodynamic profile for an optimal air flow. 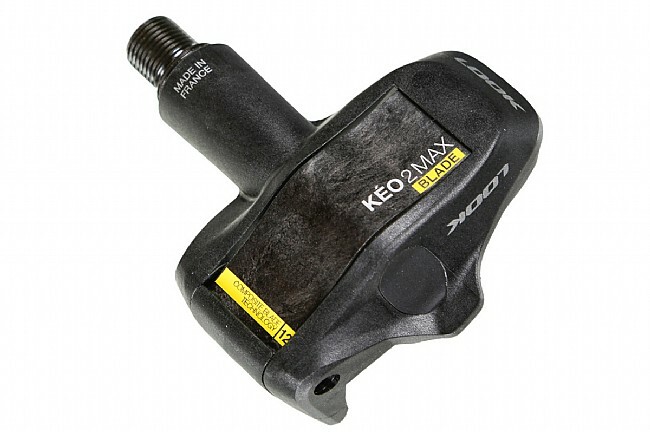 The integration of the blade in the body of the pedal gives the Kéo 2 Max Blade Airfoil for an optimal air flow. 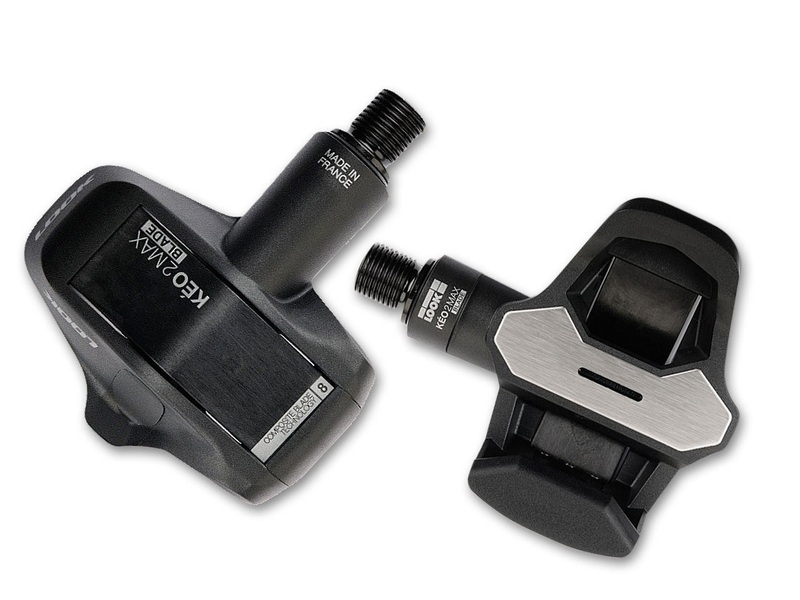 Folder: How to choose clipless bike pedals? The axis line used on the pedal Kéo 2 Max Blade is the same as on the Kéo Blade 2 : 2 ball bearings and a socket to needles come ensure high reliability of the product, not to mention the passing of tests above standards that LOOK is needed to get its products. 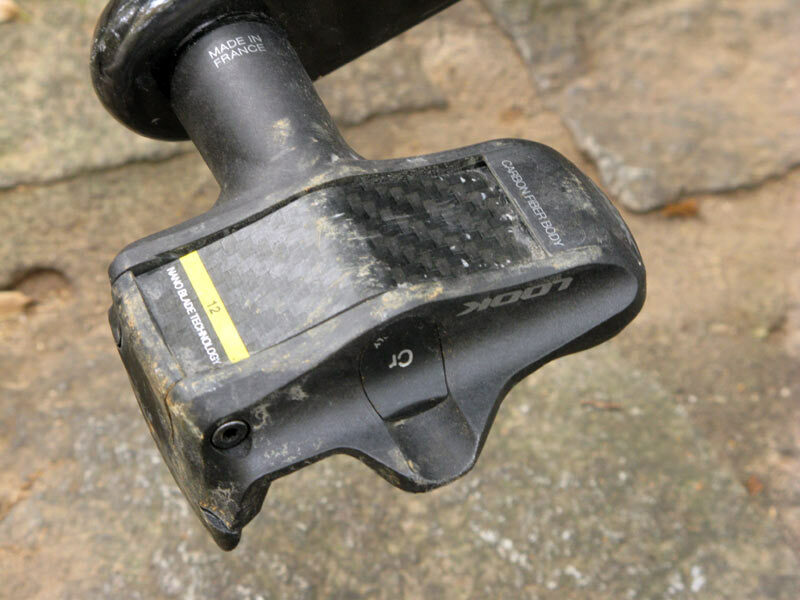 The use of the new axis allows to reduce the support height 14 mm (13mm for the KEO Blade 2), thereby providing the best sensations of pedaling cyclist while maximizing power transfer. With a surface of 400mm 2 stainless steel support (340mm 2 for the keo 2 Max), the Kéo 2 Max Blade between the Kéo 2 Max and the Keo Blade 2 to ensure excellent stability and a very good efficiency of pedaling with bike lights. 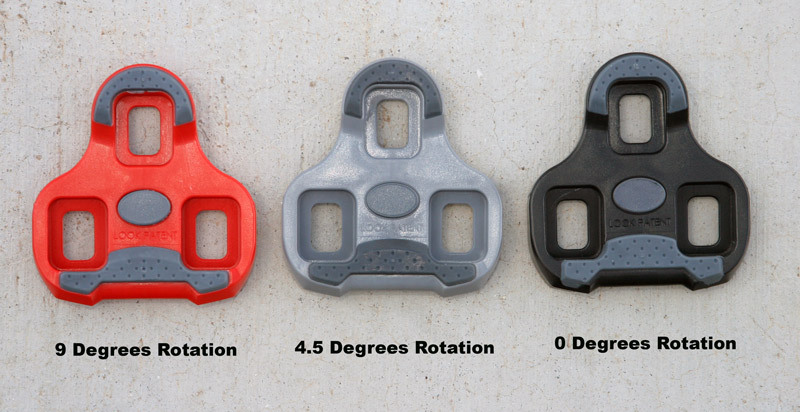 This efficiency is also possible through permanent contact shims-stops: the shape of the stops at the back of the pedal was designed to match the shape of the back of the Keo cleats. Thanks to his length 14 mm thread, the new LOOK axle allows adjustment of Q-Factor of 2 mm by using a specific washer available as spare part from 53 to 55 mm. This pedal is available in two colors: white and black. No pricing information to date. When buy you a pair of pedals, they are routinely sold with the shims. 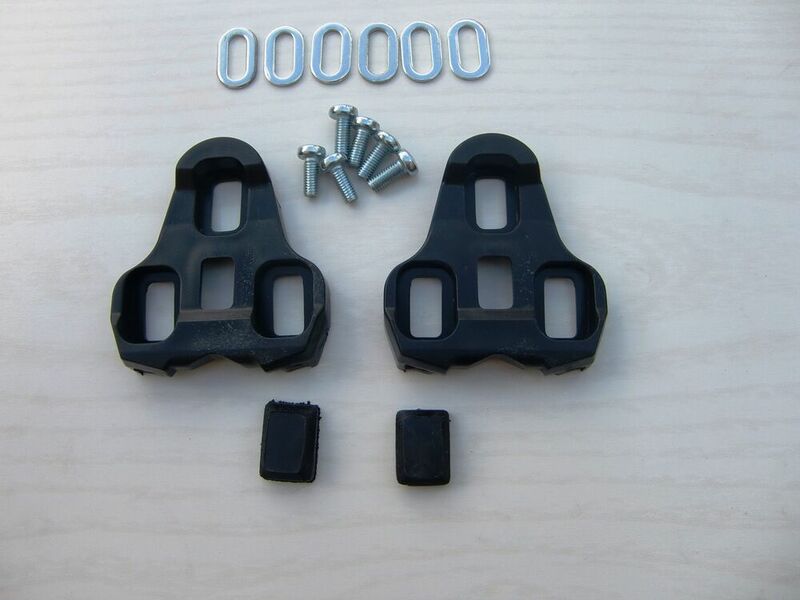 The wedges wearing over the kilometers you will find wedges of spare parts sold separately.